It’s a well-known mantra in the world of Real Estate: Location, location, location. So it should be no surprise that the location of a current offering just off Vancouver Island is turning heads. 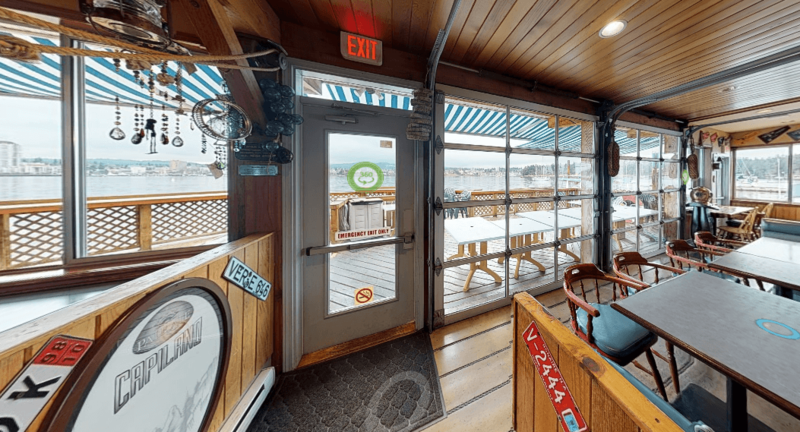 It’s the Dinghy Dock Pub, located on Protection Island, a small BC island with no paved roads, and just a 10-minute passenger ferry ride from downtown Nanaimo. Sounds pretty sweet so far, but a pub is a pub, right? 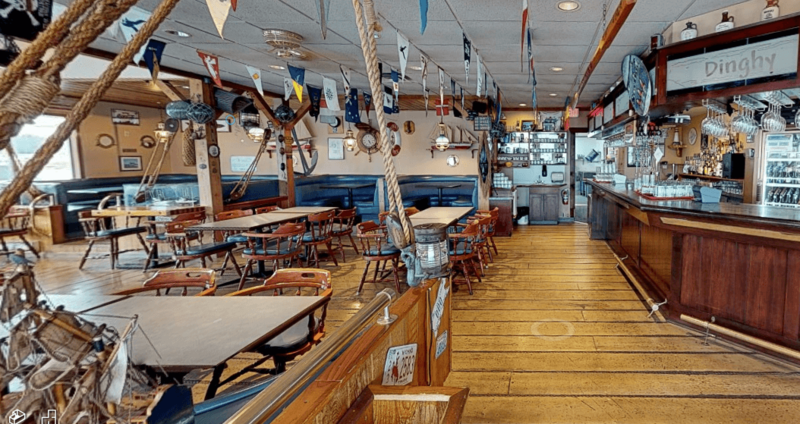 What about when the pub is is actually built on a floating dock, like this one is? And what if it includes the ferry? 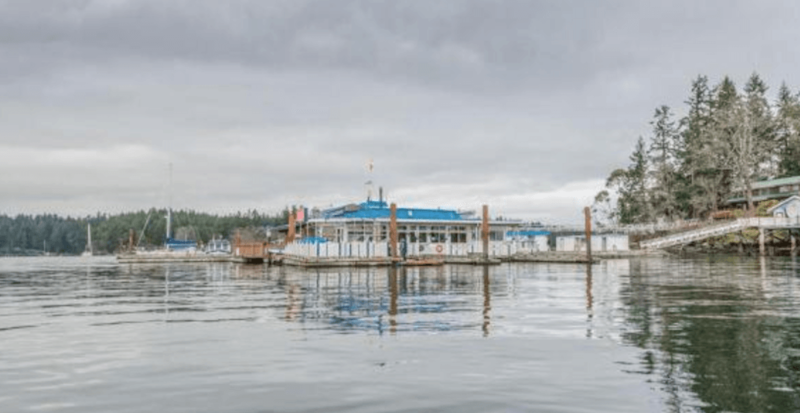 Yes, for the listing price of $2.6 million, you can purchase the pub, hailed as Canada’s only floating pub, as well as the passenger ferry that carts customers across the water to the business from the city’s downtown. And even though the property is on its own little island, both the house and the pub come with full city services. According to listing agent Mike McKillican, the property has been on the market for two weeks, after its current owner since 2004 put it up for sale. So far, he’s had 11 showings of the property, with three of them being from prospective US buyers. McKillican told Daily Hive the waterfront residence itself is valued at around $950,000 to $1 million, but that the complete package is a true selling point. The current owner “loves and respects the local ‘Grand Central Station’ and would not love anything more to pass the torch to a high energy entrepreneur and raise the bar as there is huge growth potential for this business in all its facets,” he added. And of course, you get the house and all that goes with it. “If I was thinking of moving to the Island or BC in general… the uniqueness of owning my own ferry service and pub and marina would be most West Coast lifestyle I could imagine,” said McKillican.